BRANDING AND MARKETING are not evil, for us-they are EXULTING in what you are. If you think Fundraising is an annoying chore you don’t want to think about, you don’t understand. If you think this is irrelevant DETAIL then you don’t understand what we are, and what makes us what we are. There’s no shame in being an outgrowth of the roots of the communities, the needs of the communities. We are ONE ARM OF THE NEEDS OF THE COMMUNITIES. They/we need information/culture along with FOOD, SHELTER, etc. Some of us are not on board with the understanding that listener-sponsorship is the ESSENCE of what we are. It’s what created us (Lewis Hill), what continues us, our life blood. It sets us apart from, and ABOVE, everyone else. Fund Drives and other listener funding are our lives, our roots. I am PROUD to be part of Fund Drives because that’s what we are. Listener-sponsorship or listener support is what EMPOWERS us, what enables us. It is our joy of existence. Fund Drives should be a joyful celebration of what we are. Are you proud to be A PART OF SOMETHING GREAT? They’re difficult, they may require every bit of strength and enthusiasm you have at that moment. But that makes them exhilarating and exhausting at the same time. They can be like reaching the top of a mountain, like a CRISIS surmounted, a climax. 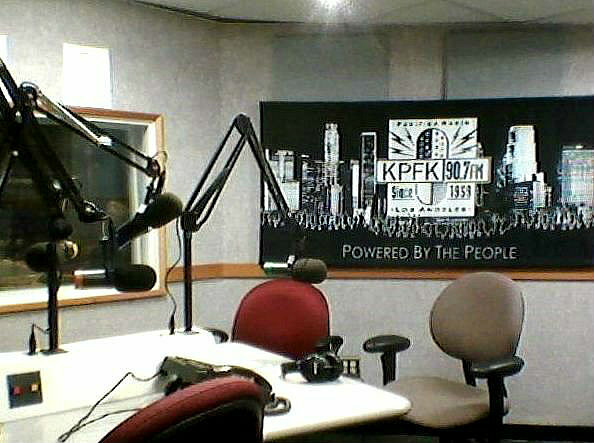 From the heart, I love KPFK, how about you? Do all of us even know it’s our birthday? We should ‘BLOW OUR OWN HORN’ a little, by MARKETING ourselves. We’re at the same time blowing the horn of the people of Southern California. 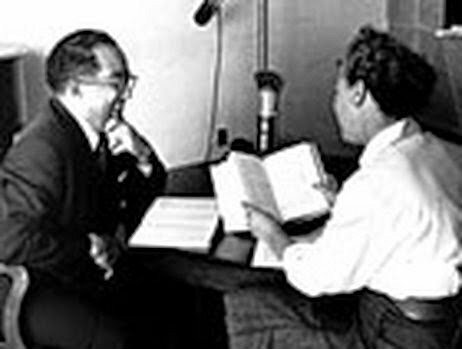 KPFK is an expression of the needs of the communities. We’re doing that EXPRESSION if we’re doing our mission right. We should be the VOICE OF THE PEOPLE. We’re not just helping to express their/our needs but also trying to help to FIGHT FOR them and their needs. We get not just the money from the communities, but the direction, the mission, the PURPOSE, the responsibility. That’s what we’re here for. We’re all on the same team as each other, and with the communities, and should work together (not that you don’t already). Are you proud to say you’ve been listening to KPFK for ___ years? But have you donated? If not, you’re not a supporter, really, just in name only. 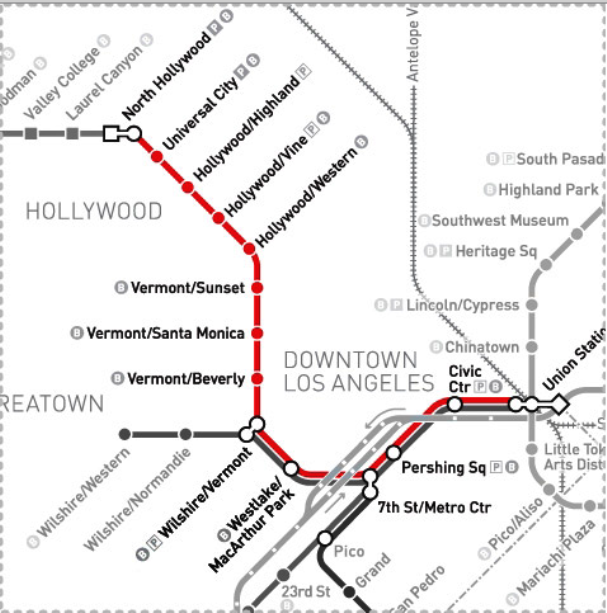 KPFK is near the Universal City station of the Metro Red Line. When you get off, walk under the freeway, cross to the far (straight ahead) side, cross again to the left, on Cahuenga Blvd. 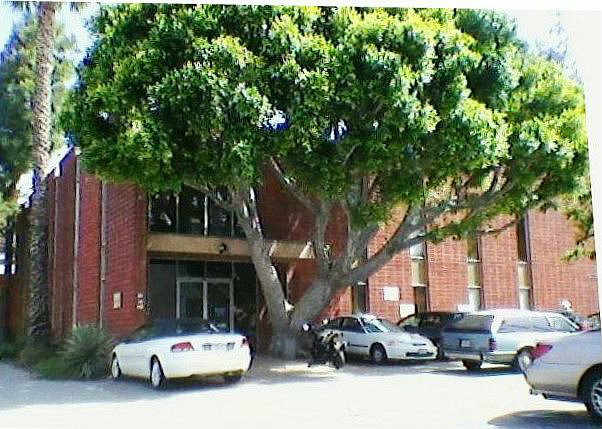 West, and walk 1/2 a block to the red brick building on the right or West side of the street. Or drive up the Hollywood, 101 freeway and exit at Lankershim, left under the freeway, and left again onto Cahuenga. The Expo line and the Blue line enter this map from the bottom. They connect with the Red Line at 7th Street station. 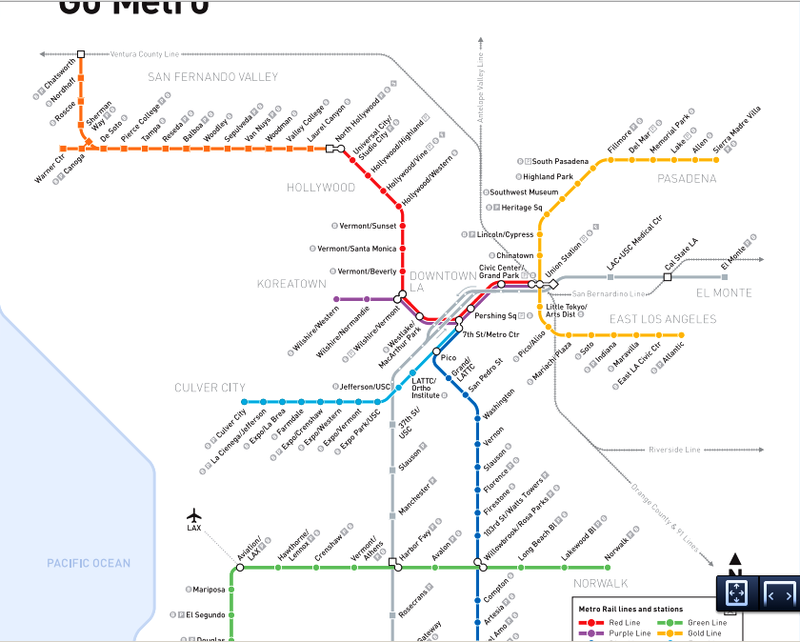 The Gold Line connects with the Red Line at Union Station from the Right side of this map.